High-school students all over the country are putting the finishing touches on their college applications. 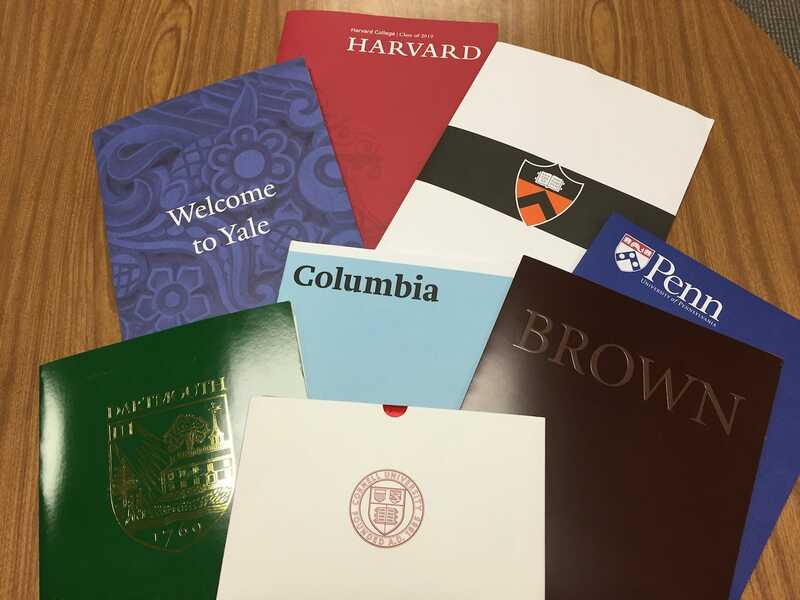 While the decision process may appear shrouded in mystery for college hopefuls, admissions officers know the intricacies that take place on campus. Reddit hosted an AMA, or Ask Me Anything, that featured former Cornell admissions officer Nelson Ureña answering questions about the admissions process in the Ivy League. Ureña, now a cofounder of college-mentor-application company Mentorverse, has unique insight into how Ivy League schools sift through tens of thousands of applications and come to a decision on whom to accept or reject.